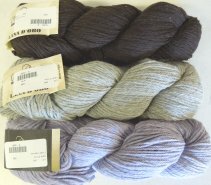 A note about Cascade yarns.....since there is a lot of confusion and talk about where their yarns are made. It's true....in the last year, Cascade moved the production of their machine washable yarns to China.. The non-machine washableyarns are still milled in Peru. 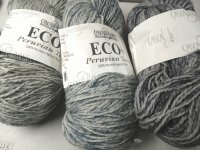 It is basically the machine washable wool and wool/acrylic blends that have moved to China. 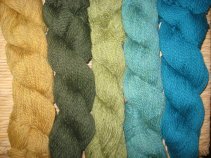 The regular wools and the alpaca and alpaca/wool blends are still made in Peru. new splatters in stock but not yet online!